15. Newest Trends in Nutrition, Weight-loss, Fitness & Health w/guest Linzi Martinez. 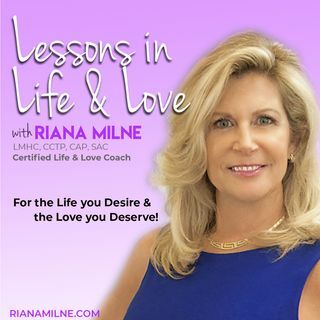 Join Riana and her guest Nutrition Therapist, Linzi Martinez as they discuss the Intermittent Fasting, adding collagen to your diet, good foods vs bad foods, the latest trends in weight loss - tips that are essential and myths that need to be busted; at home fat-burning exercises, the problems with dairy and much more on Episode 15 of Lessons in Life and Love. Look & Feel Fabulous!